EconomicsWisconsin provides economic and financial education and resources to Wisconsin teachers, students and opinion leaders. We do not receive funding from the state of Wisconsin; donations are essential to our mission. We also welcome donations by check made payable to EconomicsWisconsin. For questions, please contact EconomicsWisconsin at (414) 221-9400 or econed@ewwcee.org. You Can Make a Difference While You Shop! 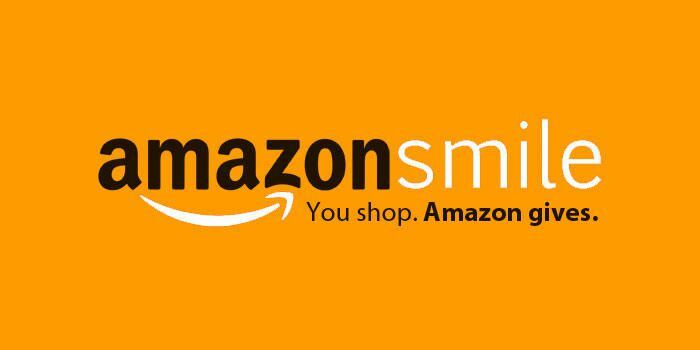 When you #StartWithaSmile, Amazon donates 0.5% of the purchase price to EconomicsWisconsin, Wisconsin Council On Economic Education Inc. Bookmark the link http://smile.amazon.com/ch/39-6076951 and support us every time you shop. Your generosity will help support our education programs and workshops. With your help, EconomicsWisconsin can build economic and financial understanding for life! EconomicsWisconsin is a non-profit, non-partisan 501(c) (3) charitable organization governed by a Board of Directors made up of business and professional leaders, and educators. EconomicsWisconsin is the brand name and logo for the Wisconsin Council on Economic Education.